Why hello there! I'm Phil. 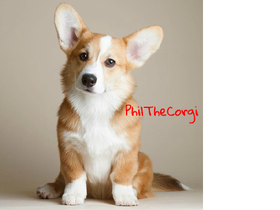 I'm a sable and white corgi. ADD ALL OF YOUR PROJECTS! CAN WE HIT 100,000?